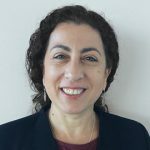 Be careful when buying an apartment in Melbourne. 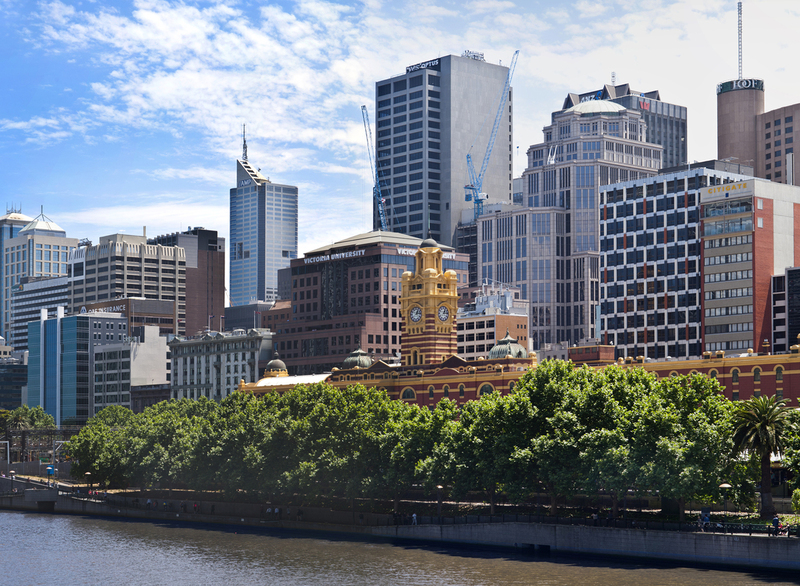 Melbourne has to house almost 100,000 new residents each year, and with housing affordability top of mind in Australia’s largest cities, we have seen an influx of apartment developments rising up in place of traditional housing. While investors remain interested in reasonably priced property and low vacancy rates, many are in for a shock as the build quality and design of many of Melbourne’s new apartment towers leaves much to be desired. In fact, many designers, architects and Melbournites are starting to question the future of these reputably poor-quality apartments that have been built in a rush. Tall towers of apartments in areas such as Docklands are filled with common design flaws such as low ceilings, too many apartments on each floor, cramped layouts, lack of natural light, poor ventilation and windowless bedrooms. Sure these complexes are currently attracting renters looking to be close to the city but not able to afford the skyrocketing rents in Melbourne’s more established suburbs. 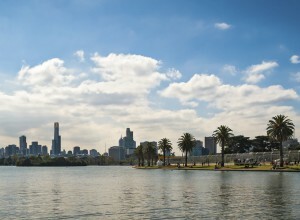 But Melbourne is home to some developments that are so dense that they would not pass laws in Hong Kong, New York and London, prompting concerns the city was building the slums of the future. 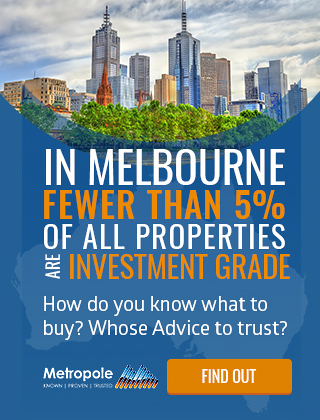 So are apartments in Melbourne bad investments? 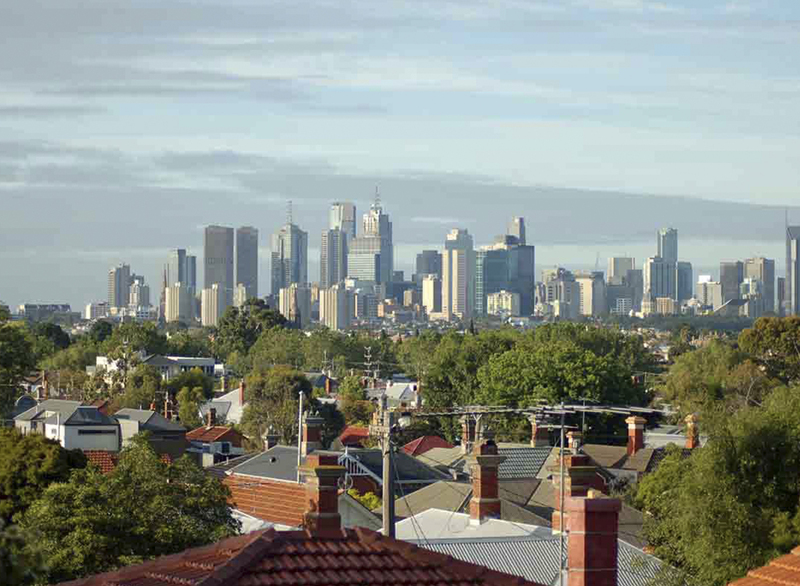 I would avoid high-rise apartments and buy what used to be called “flats” — the older two or three-storey more traditional low-rise apartment complexes in areas Melbourne’s inner- and middle-ring suburbs such as St Kilda, Elwood, Hawthorn and Caulfield. These generally have larger layouts and living space, which are attracting owner/occupiers who have more concerns around the cramped conditions of the newer apartment towers. 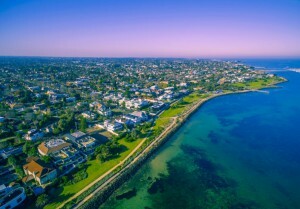 In April 2018, AMP Capital Chief Economist, Shane Oliver forecast that property prices in Melbourne will likely continue to decrease, but sees a crash as unlikely in the absence of much higher mortgage rates, much higher supply and a long continuation of recent high construction activity. Aside from Melbourne’s economy, the construction and oversupply of these developments must also be considered in terms of the future state of a city known for its heritage and design — will the poor quality and density of these developments result in the slums of Melbourne’s future? There is an inordinate amount of competition for tenants in these complexes and dropping rent prices is one of the only strategies investors have to attract and retain quality tenants to their property. 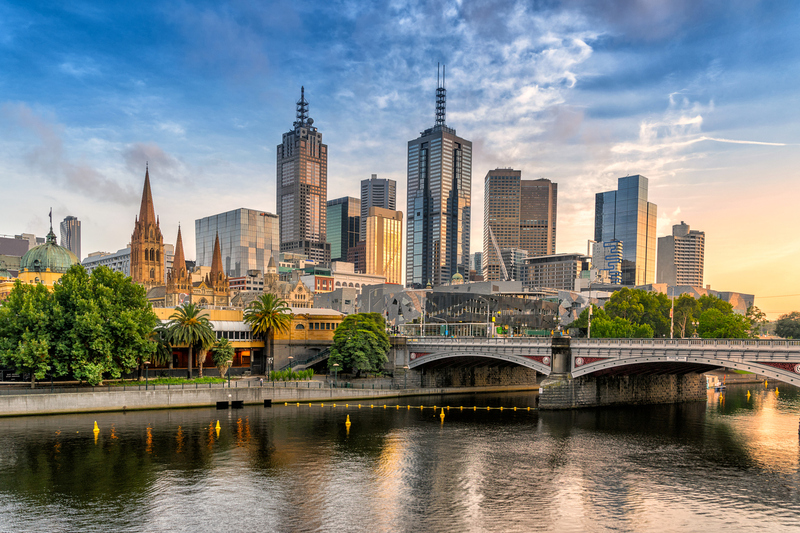 While the initial outlay for these new and modern complexes seems reasonable in terms of location and potential returns, investors need to be wary of the oversupply of apartments in Melbourne and carefully consider the demonstrated resale losses of the past few years. They’ll always be in continuous strong demand in the future.